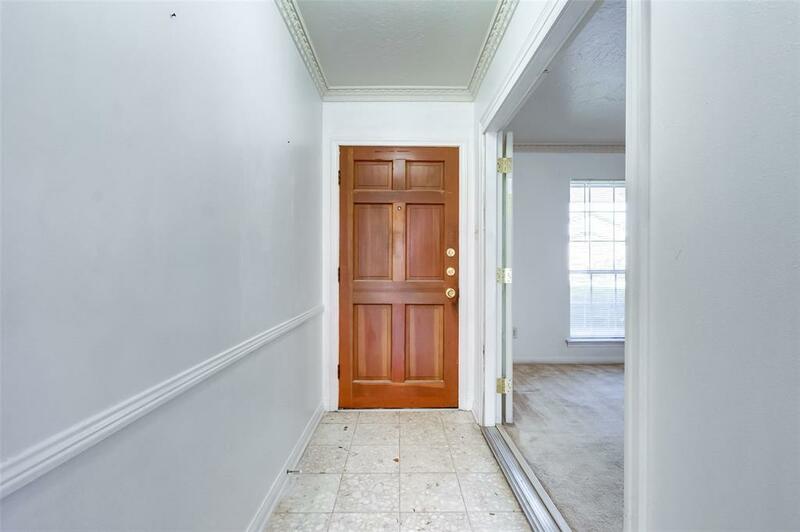 House being sold AS-IS. 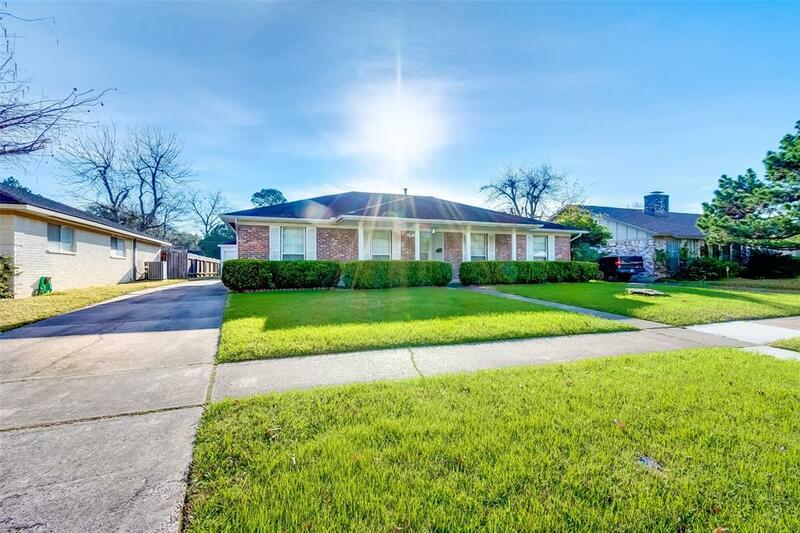 Lovely 1-story home located in a very quiet neighborhood, right in the heart of China Town. 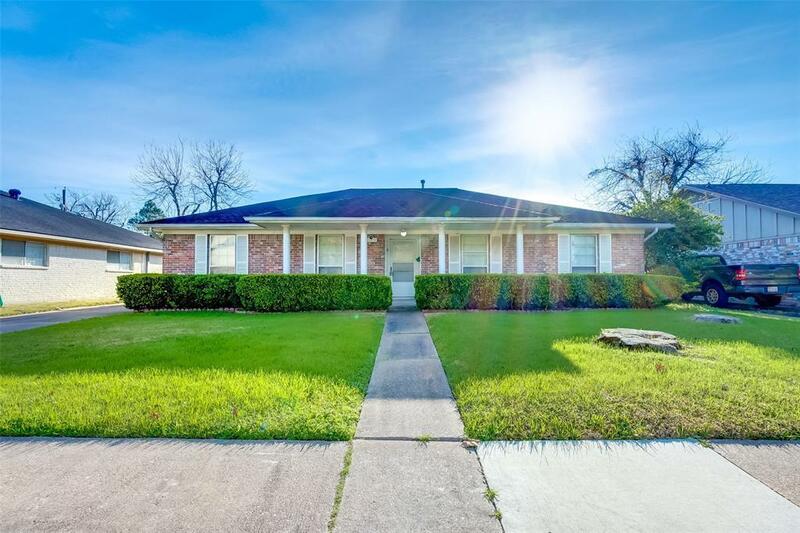 Home offers wonderful curb appeal & features 3 beds, 2 baths. Super open layout connects kitchen to dining area & living room. Enjoy your cool spring afternoon after work under covered patio looking out to the oversized backyard! No back neighbors! 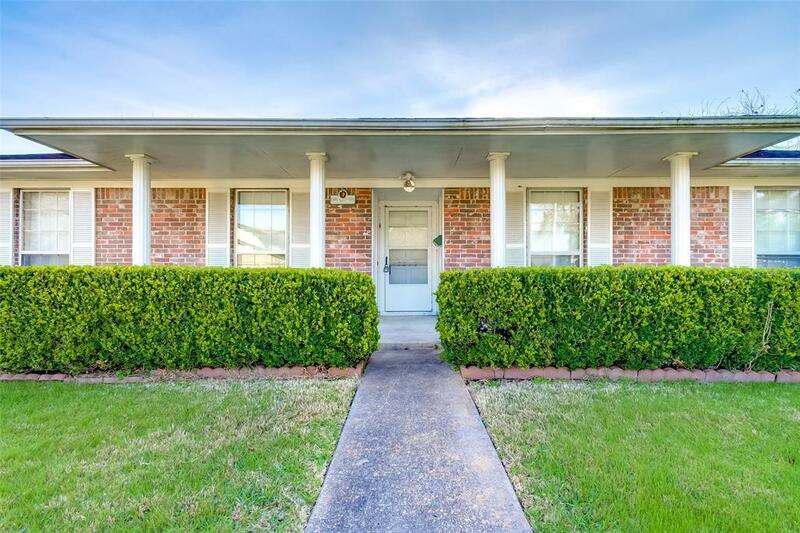 Easy access to Beltway 8, Highway 59 and many restaurants and supermarkets. Schedule your showing today!! !